Click on a tutorial to view or follow link for a new window. How to get started with your workspace and groups. 2. 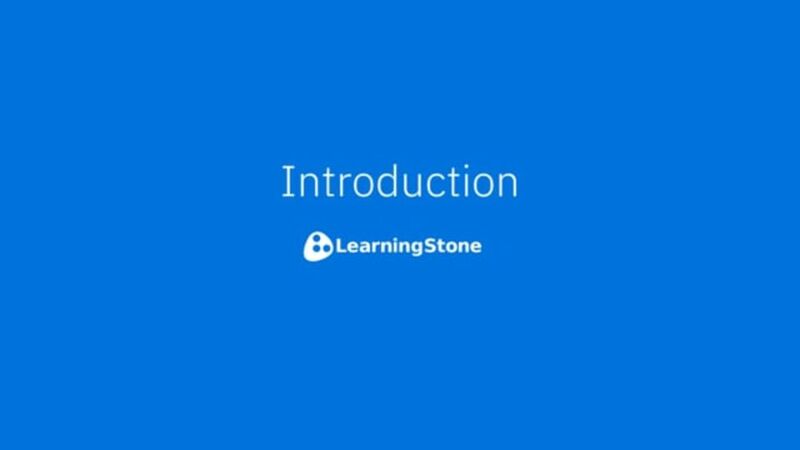 Functions and course timelines. 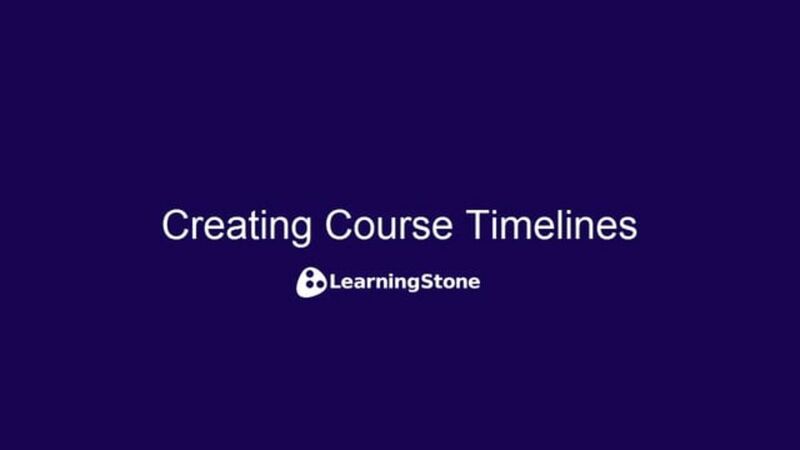 How to create a course timeline and how to manage them. blocks . 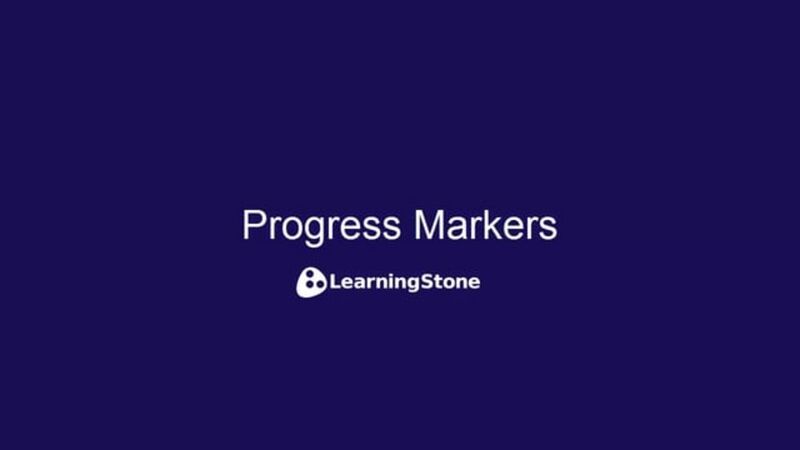 Adding Progress Markers for reporting, analytics, gamification, blocks . 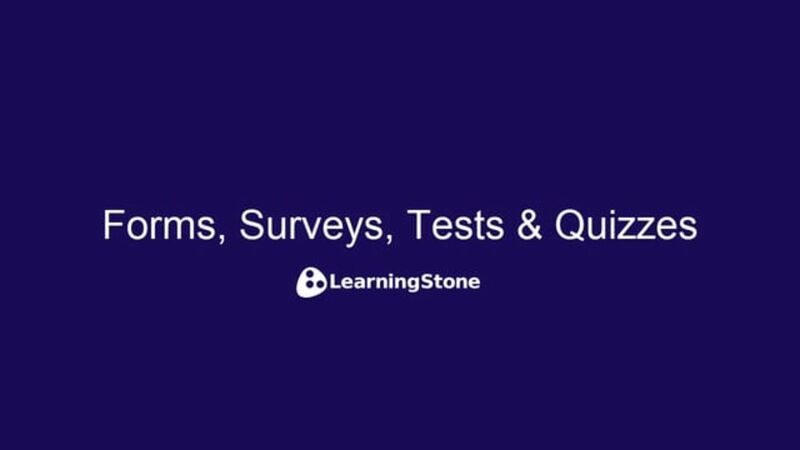 Create surveys, evaluations, intake forms, signups, self grading tests etc in no time! . How to add a certificate generator to create certificates, diplomas and awards. blocks . Create a signup list for individuals time slots or available places in a group event. 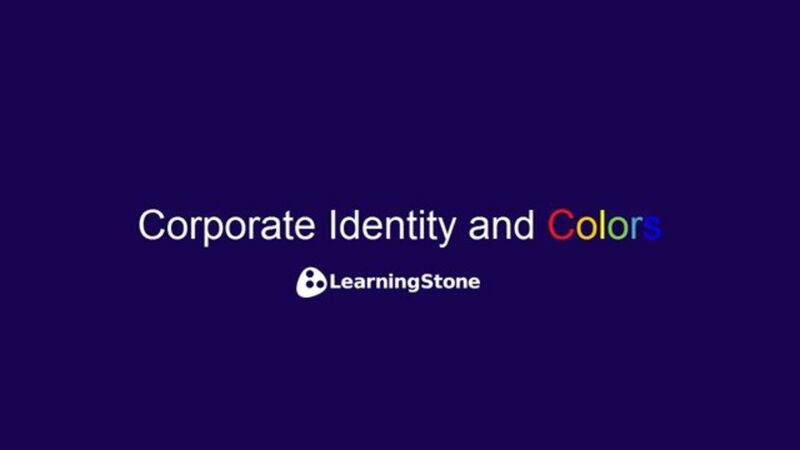 How to add logo's, backgrounds and more to Workspaces and groups.